Where to Sell Tickets After You Buy Them? So you bought some tickets from Ticketmaster, now you have some PDF tickets downloaded on your computer. And then something comes up and you can't go to the concert,show, game, whatever. So what do you do? How do you get rid of those tickets so they don't go to waist. Because if you don't sell them, you lose your money, and somebody else doesn't get to see the performance. So definitely sell them. There are a few ticket resale locations to consider first. 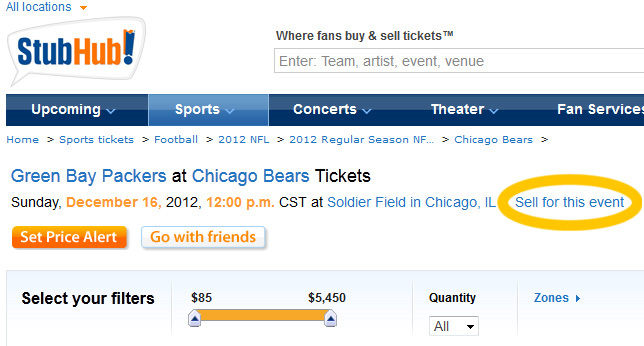 On Ticket master you can simply hit sell my ticket and then select you price and that's it. Next we have Stubhub.com, here you have to upload those PDF files to the correct show and then you can list and price them based on the market price and some other factors. 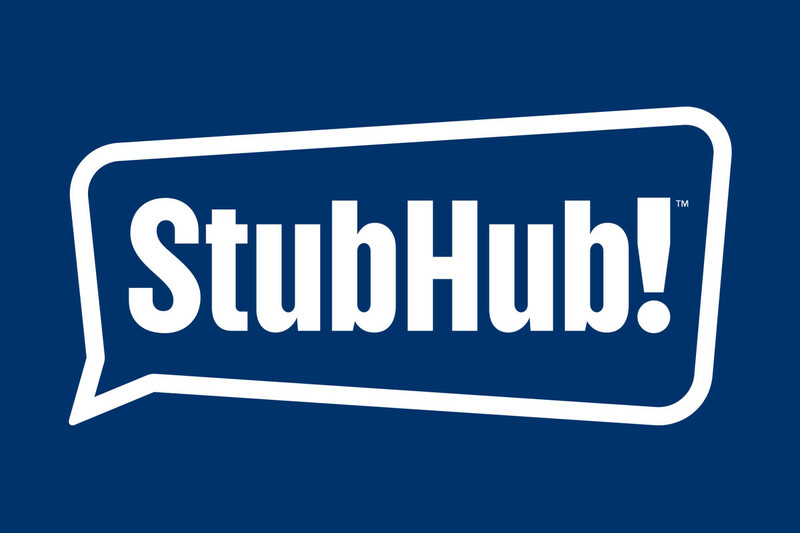 (selling rate, tickets left, days till event) If you want to learn more about making money reselling ticket like a professional broker then go to the introductory How to Sell Tickets on Stubhub right now! 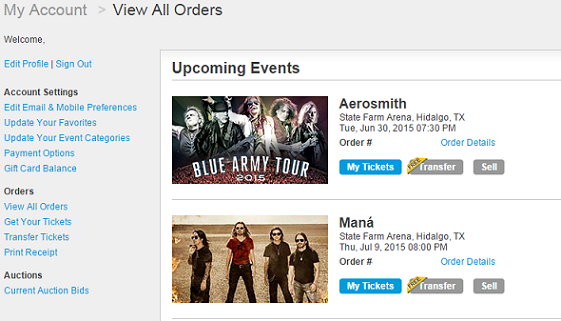 This option is for professional ticket resellers who make money buying and reselling event tickets for a profit! In depth explanation of the Secondary Ticket Resale Market.